Castle By The Sea. 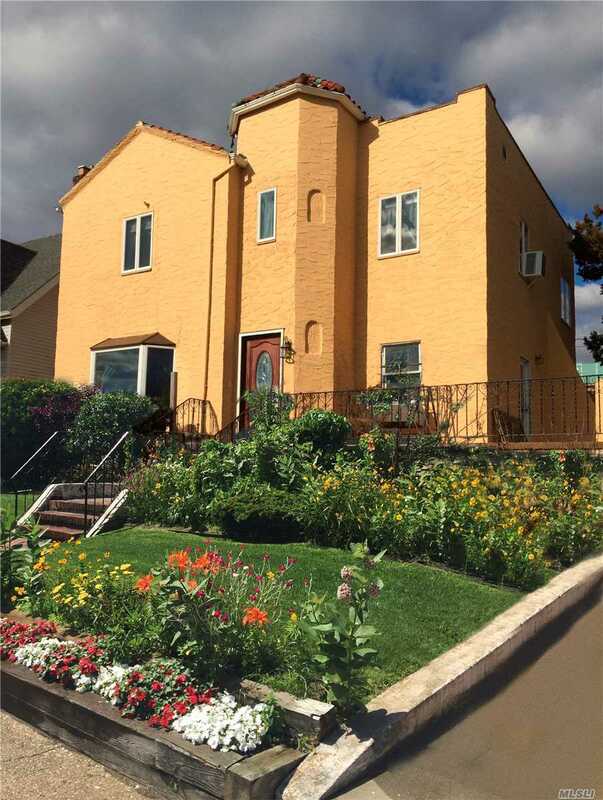 3 Bdrm, 2 Bth, beautiful Classic Spanish Colonial, The outside is stucco, inside Formal Dining Room, updated spacious Kitchen is the heart of the home, lots of counter space, gas cooking & a breakfast bar w/ sliding doors leading out to the backyard. Huge Living Room w/ a Large Fireplace, 2 story cathedral ceiling wonderful for those winter nights. This home offers wood floors of red and white oak throughout the house. New 80" concrete driveway leads to 1 car detached garage.